Do you have sensitive skin? We know it can be frustrating finding the best hair system attachment products for sensitive skin. You might be unsure if the product will irritate your scalp or your customer’s scalp. So how do you find out? FIRST: Always Perform a Patch Test. While most of our products are safe on skin, there are different types of sensitive skin. We recommend performing a patch test if you are nervous about a product irritating your skin. Place a small amount of adhesive/tape on an area of sensitive skin (inner arm, behind ear, or the scalp if possible) put a plaster/band-aid over the adhesive/tape, and leave over-night (12hrs). Then remove the following day and check for any reaction. If there is any redness or irritation, do NOT use that product. Also, check to make sure the bond didn’t release from the skin. This is rare, but unfortunately some products will not bond to certain skin types. We want you to have a great experience when wearing your hair system. So to help, we went through our products and created a list with descriptions of each product so you can see which may work best for your skin! Walker Tape Scalp Protector Hair System Products will protect your skin while wearing your hair system. A Scalp Protector Spray or Scalp Protector Dab On will form a protective barrier to prevent irritation from adhesives and tapes. It will also improve adhesion and lengthen duration of bonds. Our Scalp Protector works great in hot and humid weather conditions too. Which is great for customers who play sports or have oily skin. It may also be applied to hair systems to improve cleanup. Same details as the original Scalp Protector, but THICK is much thicker (I know, obvious) and longer lasting. 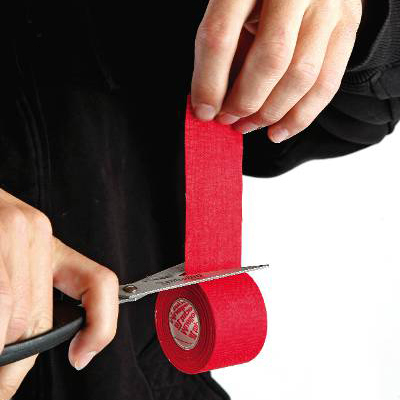 You use this product to extend the hold time and security of any tape or glue. 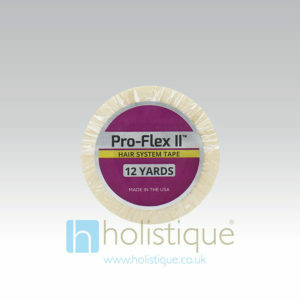 Walker Tape Pro Flex II is a very popular Hypo-allergenic Hair Replacement System Tape. It’s made with Urethane, which makes for a very flexible bond. Usually the most tacky, it requires more skill to apply, but depending on temperature, humidity and body oils Pro Flex II Tape can last for up to 4 weeks. 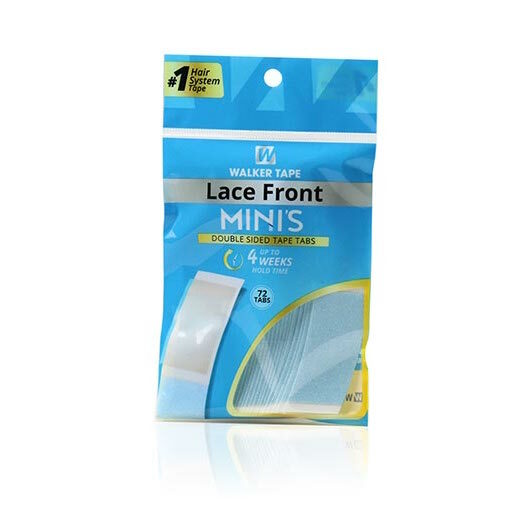 This product works great for light cleanup, and for preparing the skin for bonding. We recommend that you always use 99% Alcohol to remove skin oils right before you use a tape or glue, this will extend the life of your bonds. Because it evaporates completely, this is a very skin-friendly way to prepare skin for an installation. Walker Tape S3 is our highest purity solvent. This solvent is a low-residue, easy to rinse blend. It’s designed specifically for our sensitive skin users. Walker Tape C-22 solvent is gentle on skin, but it’s also FAST. Easy to rinse with soap and water. C-22 smells great, too! Tip: When using Walker Tape S3 or C-22 solvent we recommend to spray it on, let it sit for a moment, and then remove the tape. By doing this, it will ensure a smooth removal. Say goodbye to sticky with Walker Tape Action Adhesive Remover and remove wig tape and adhesive like a pro. 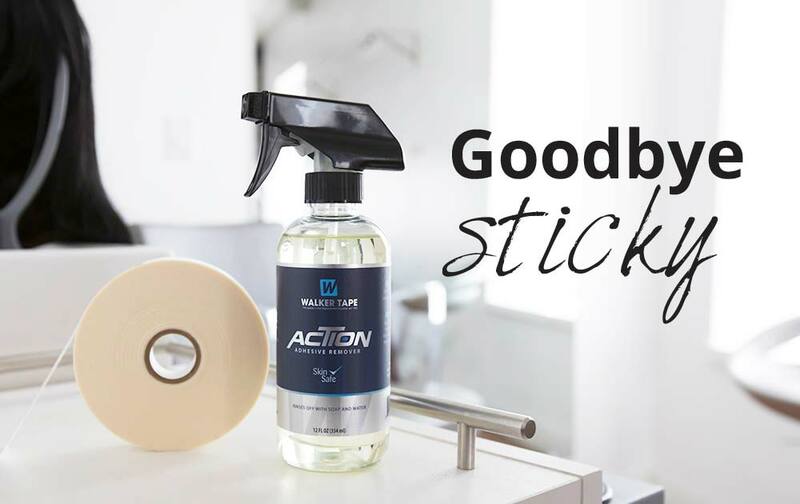 Action is a skin-safe, fast acting solvent that cuts through adhesive quickly leaving very little residue. 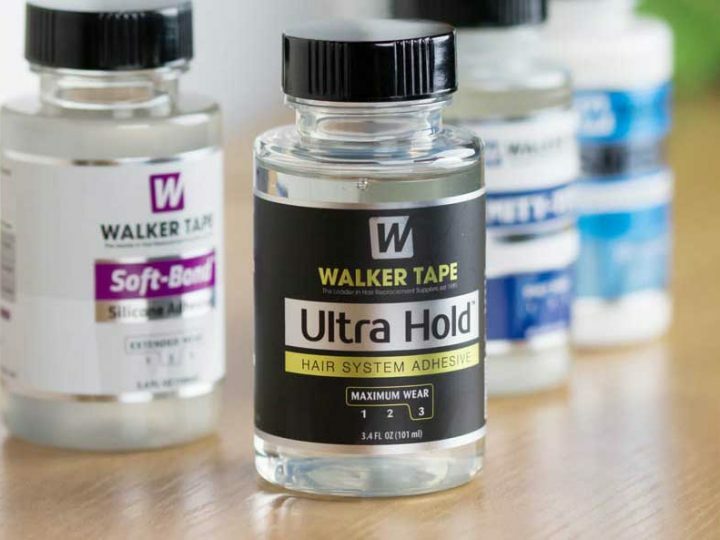 Action Adhesive Remover, for wigs and hair systems, is Walker’s follow-up to its incredibly popular adhesive remover C-22. However, Action is faster-acting, less oily and features organic Lanolin oil that’s skin-safe — it makes Action a must-have! It’s hard to out-do C-22, but Walker has done it with Action Adhesive Remover! This skin-safe solvent works faster than C-22 and features 100% organic Lanolin oil to help soothe your skin. Action is less oily, which makes the cleanup process easier; this also makes it easier for you to achieve a secure attachment the next time you bond your system. We hope this list has helped you to see which of our products could work for you or your clients! If you have any questions, please feel free to e-mail us at info@walkertapeco.com.